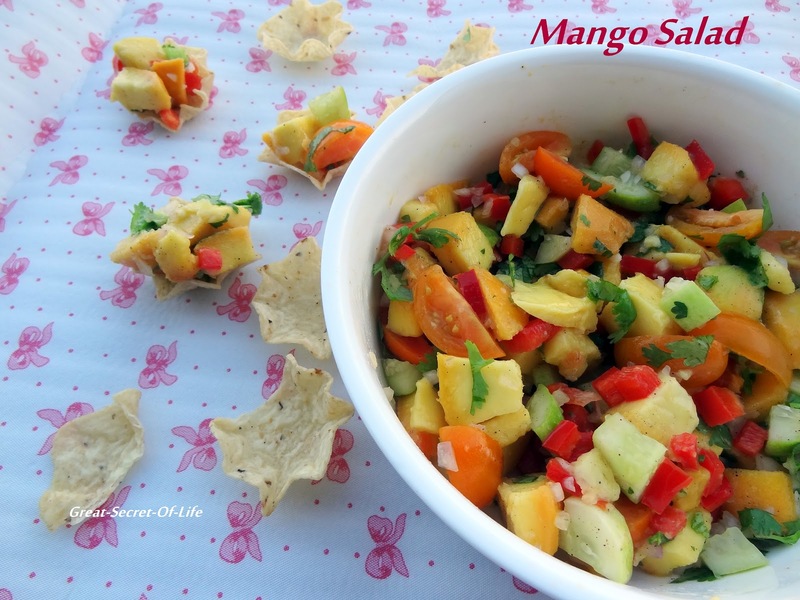 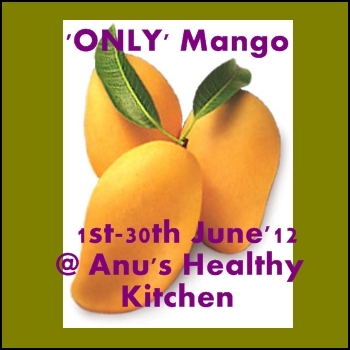 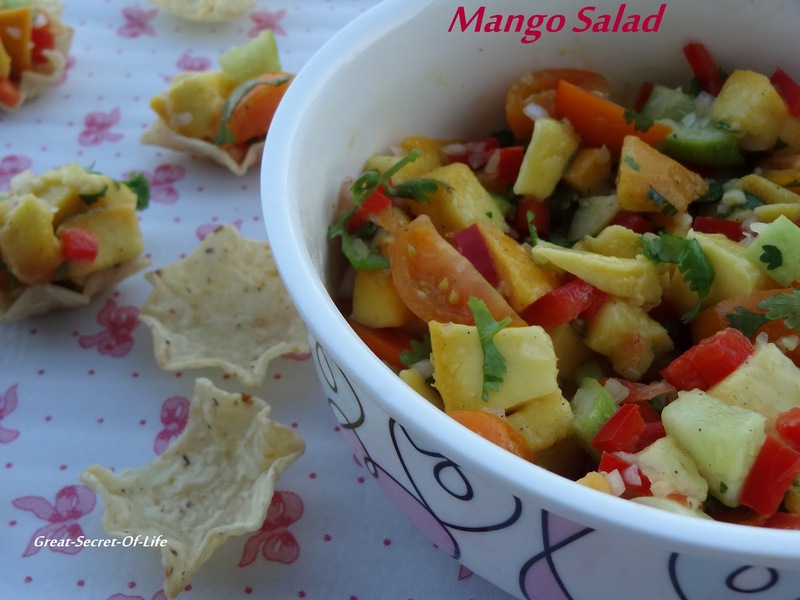 Mango salad looks great !!! Looks very colorful and delicious. 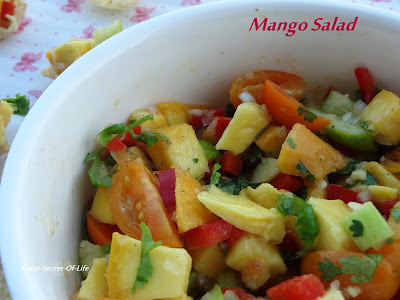 Share more recipes.